I love creating theme platters for my parties…it not only is a fun way to serve food but it doubles as a party decoration. 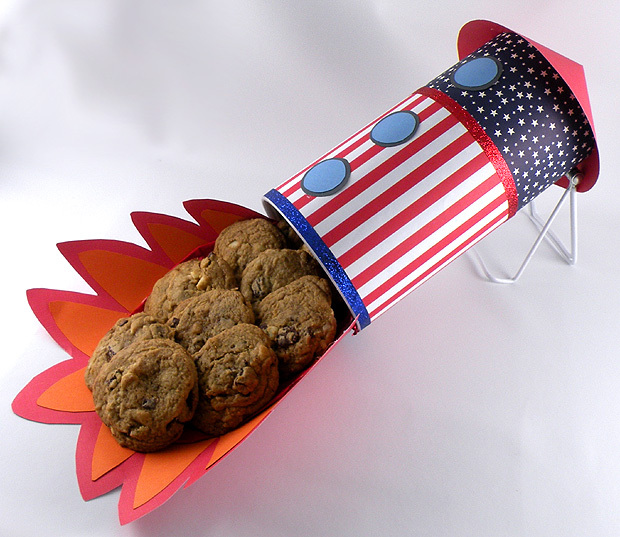 For the Fourth of July, I wanted to make a rocket with a cookie exhaust to put on my dessert table. I reused an oatmeal container for the base, covered it with scrapbooking paper, cardstock and accented it with glittery ribbon. I propped up the rocket with an art frame stand so it looks like it is being launched from the table. I fit a paper plate into the oatmeal container and hot glued it in place. I then attached the colorful cardstock flames to add drama to my rocket. I placed a red napkin on the plate for easy clean up and added my highly requested chocolate chunk macadamia nut cookies (last seen here and here). 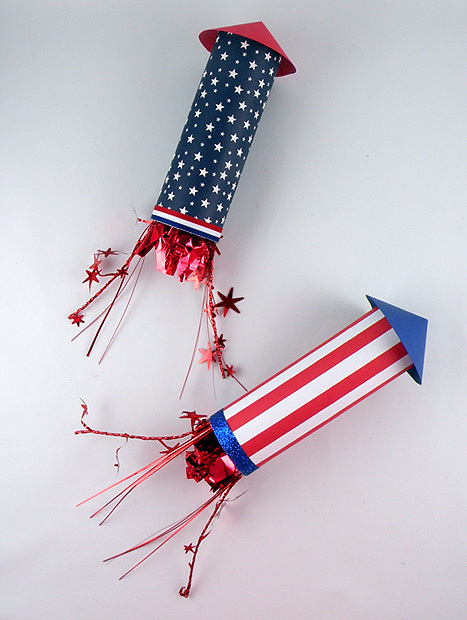 You can also make mini rockets favors by covering paper towel rolls with scrapbooking paper and filling them with candy. 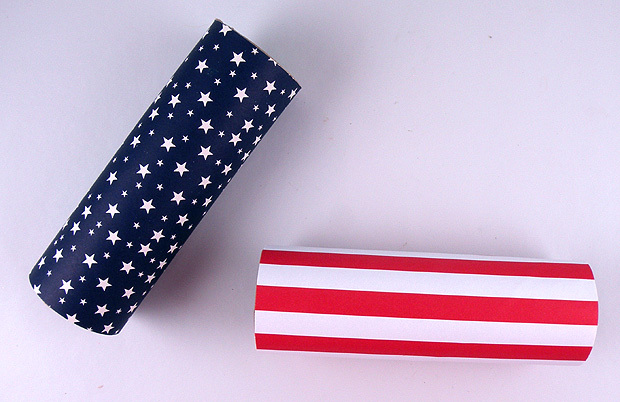 Cut a paper towel roll to the size you would for your rocket favor and use craft glue to cover it with patriotic scrapbooking paper. 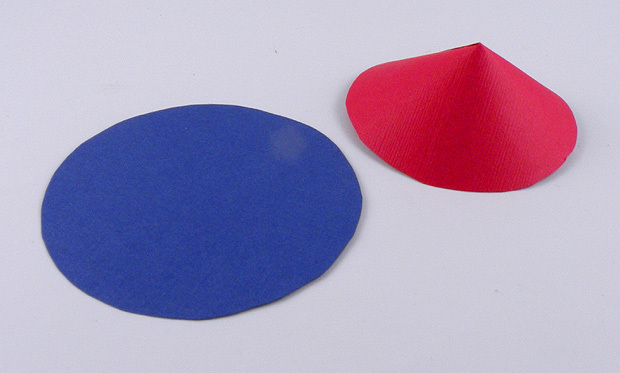 Cut out circles the to size you would like for the top, cut a slit to the center and adjust to make the cone. Glue together with craft glue and attach to the top of the rocket. 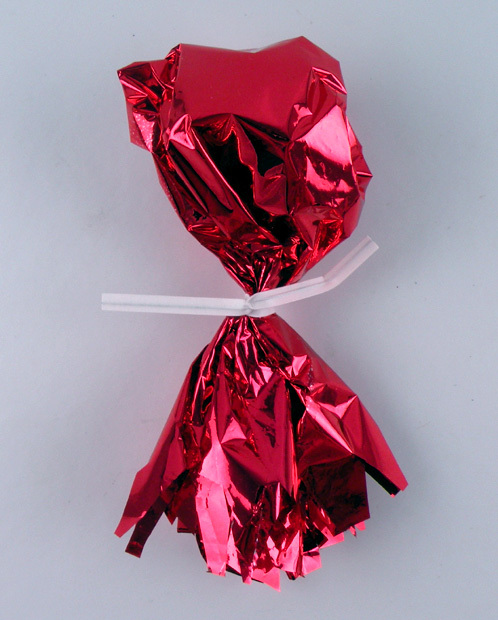 Fill a piece of red metallic paper with candy and use twisty tie to cinch. Cut the end to looked ragged to simulate flames. 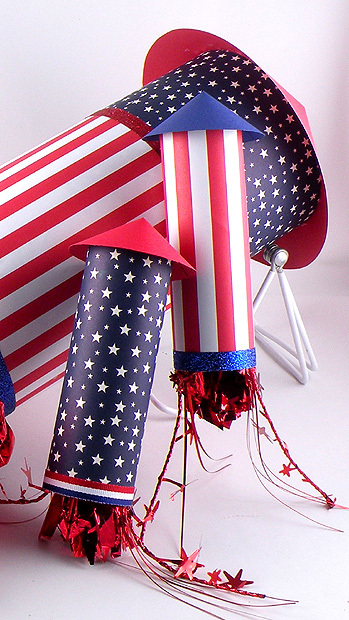 Push the candy bags into the rocket and glue pieces of star garland to the rim to give it more of a fiery look. 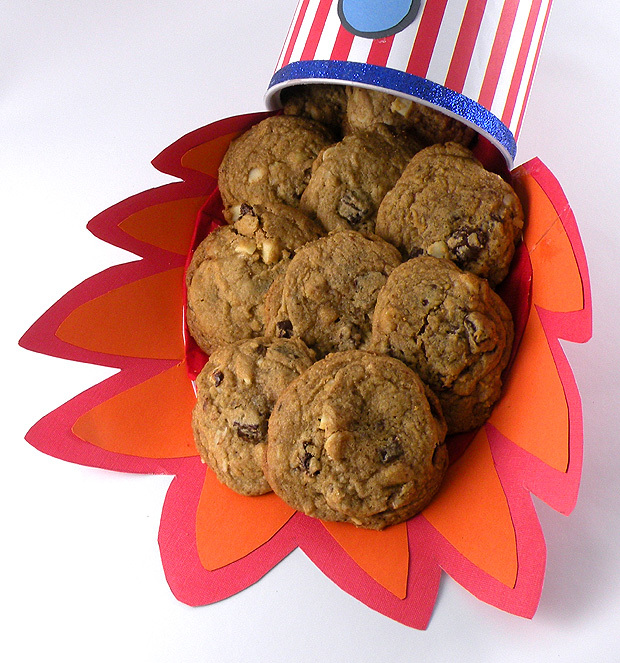 This entry was posted in Crafts, Holidays, kids, Recycle, reuse, reuseable and tagged 4th of July, 4th of july decorations, barbecue, dessert platter, fourth of july, Gina Tepper, oatmeal container, party favors, rocket, theme platter. Bookmark the permalink.